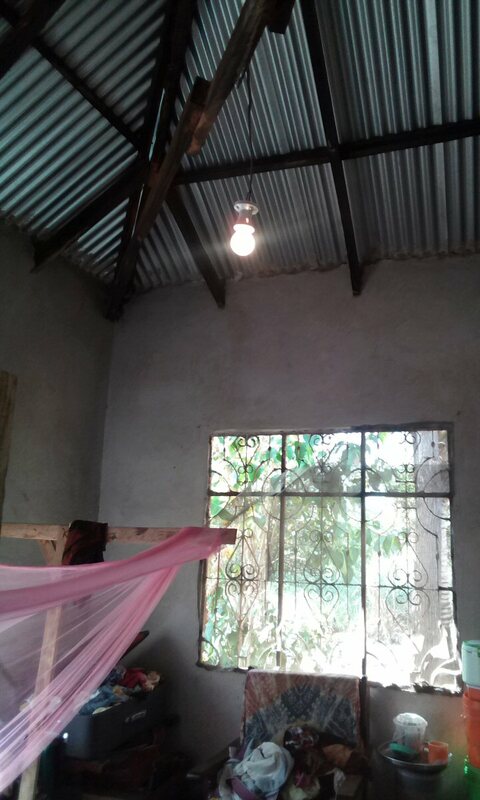 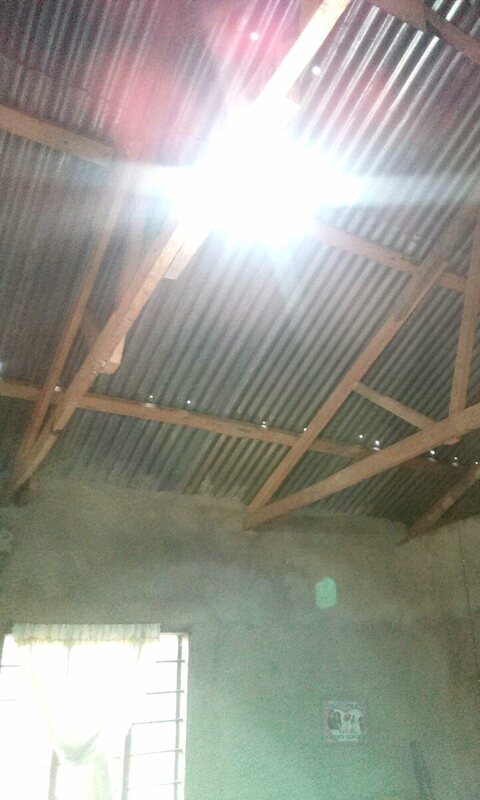 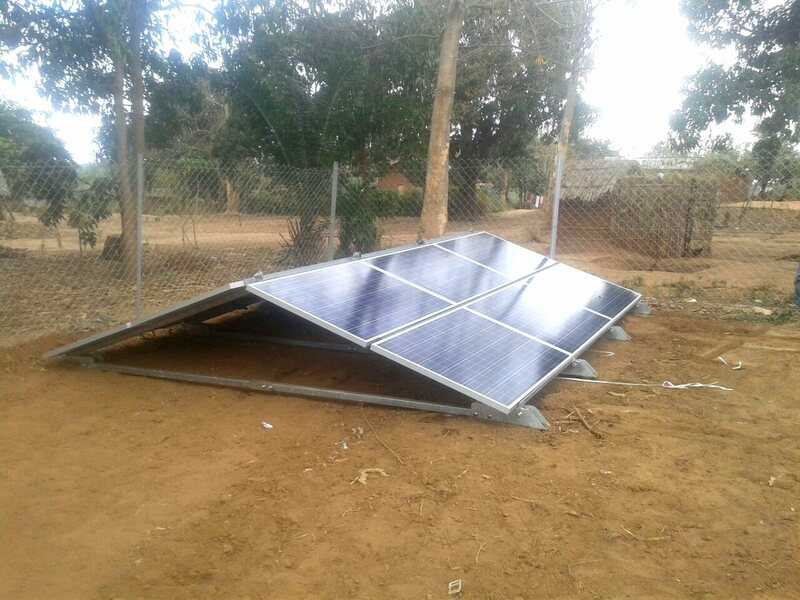 Zombo is our first off-grid, village level electrification project which will deliver renewable, green energy to over 1,500 households, small businesses, and community organizations (like schools, dispensaries, village offices, and churches). 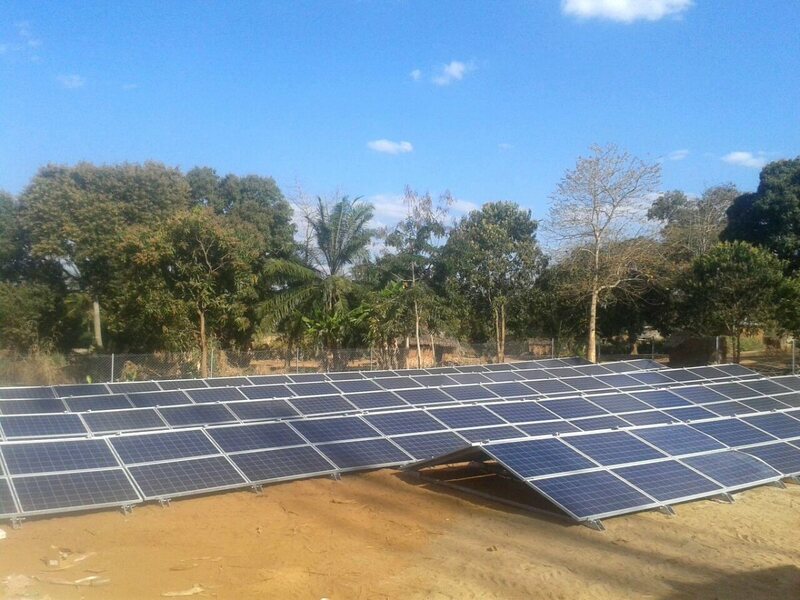 The installation integrates a number of green energy platforms representing our “hybrid model.” It includes solar photovoltaic, diesel/battery power generation and storage technologies, and a mini-grid distribution network built, owned, operated, and maintained by the Company. 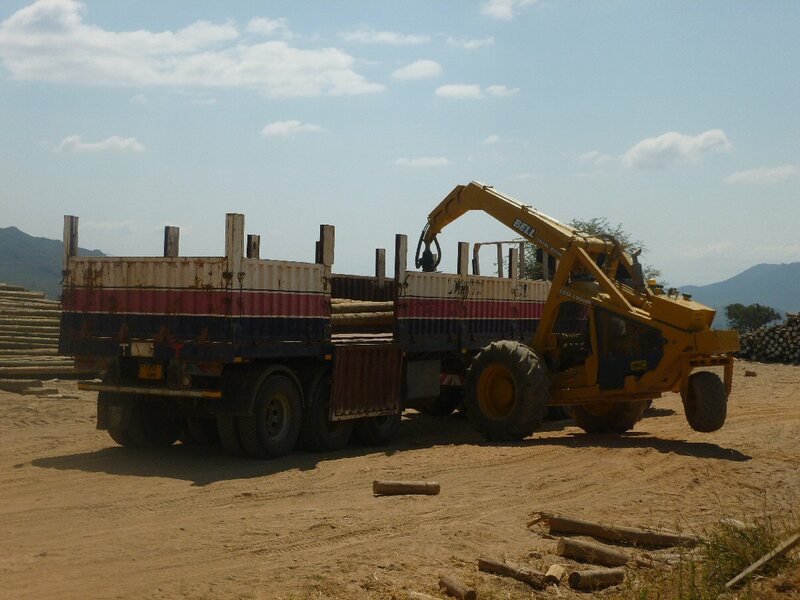 The local site is staffed by Ruaha employees, some of whom are themselves residents of the village. 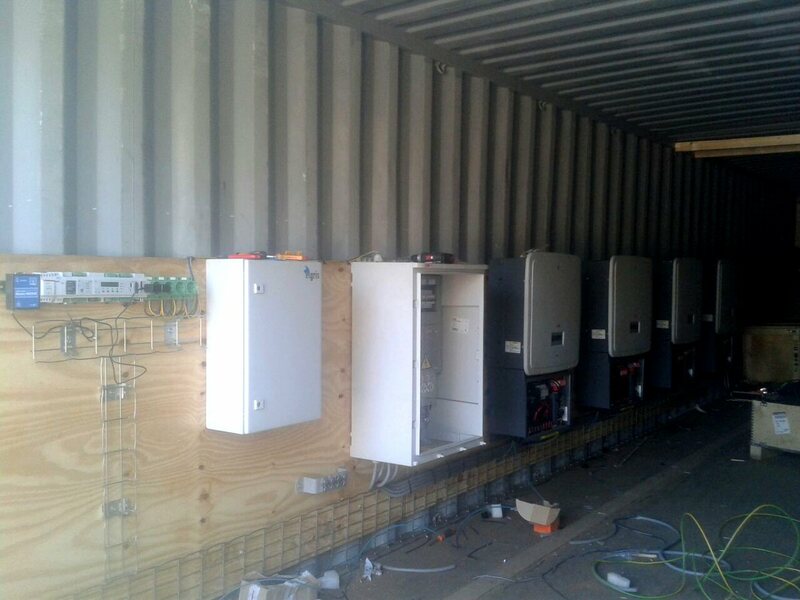 We are creating green energy jobs in addition to renewable power! 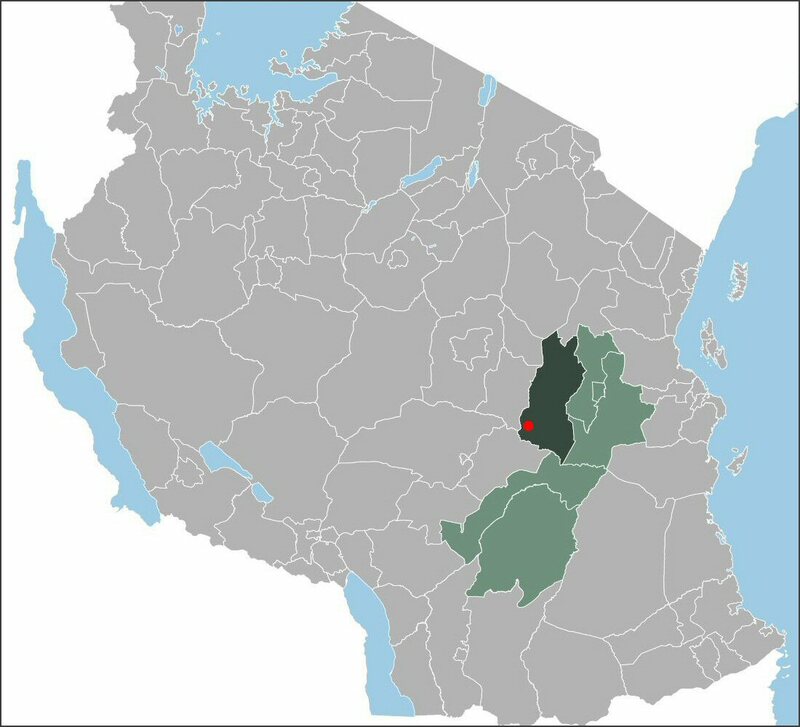 Zombo is located in the southwestern region of the Kilosa District, in Tanzania. 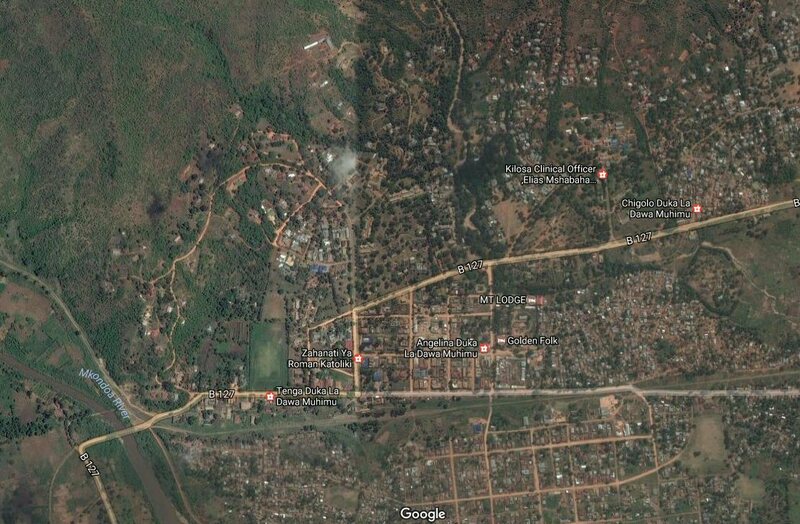 You can click on the maps below for a larger view of its location. 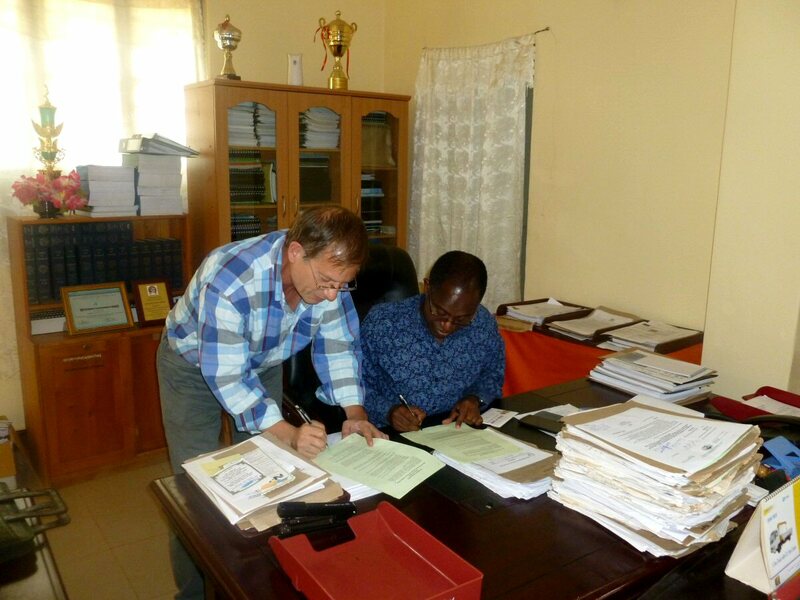 Ruaha Energy CEO John Tate and the Kilosa District Executive Director, signing the initial agreements for the Kilosa District projects. 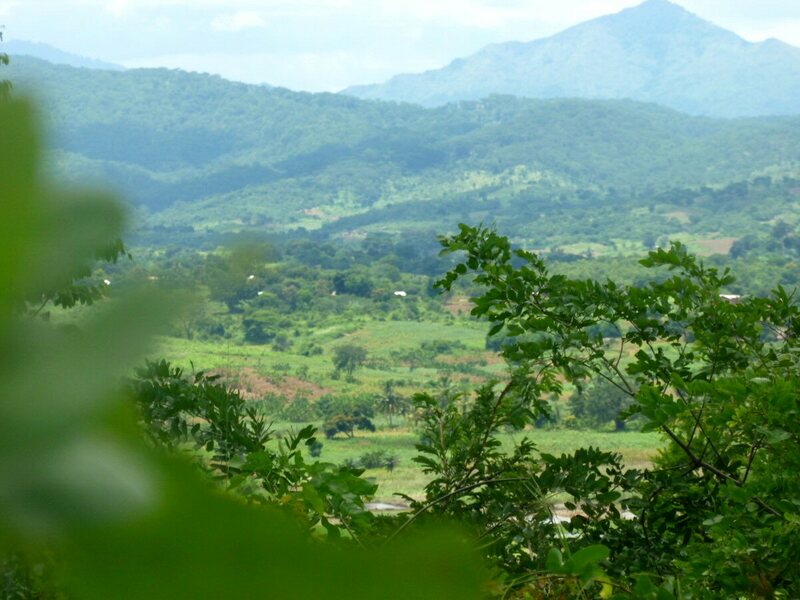 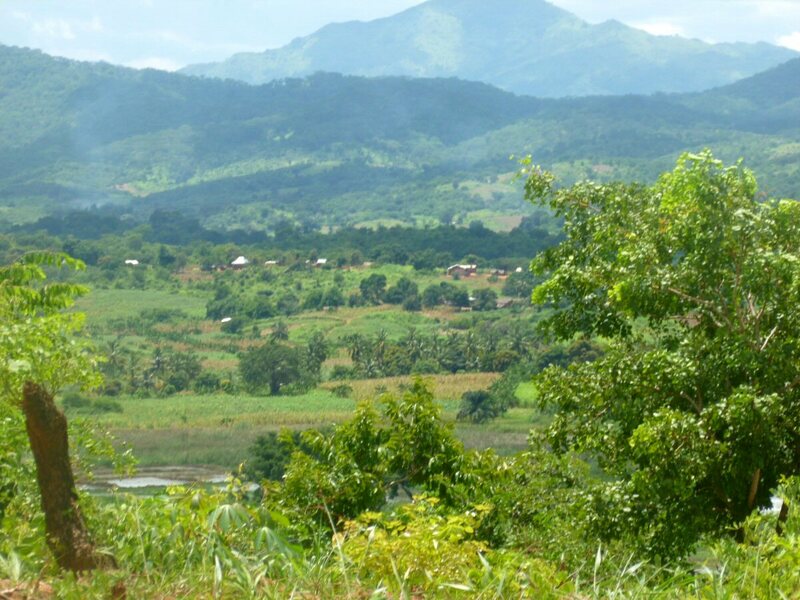 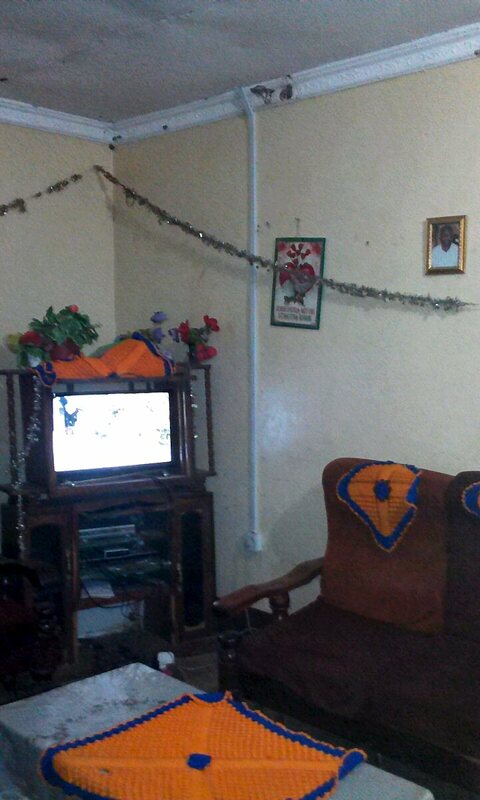 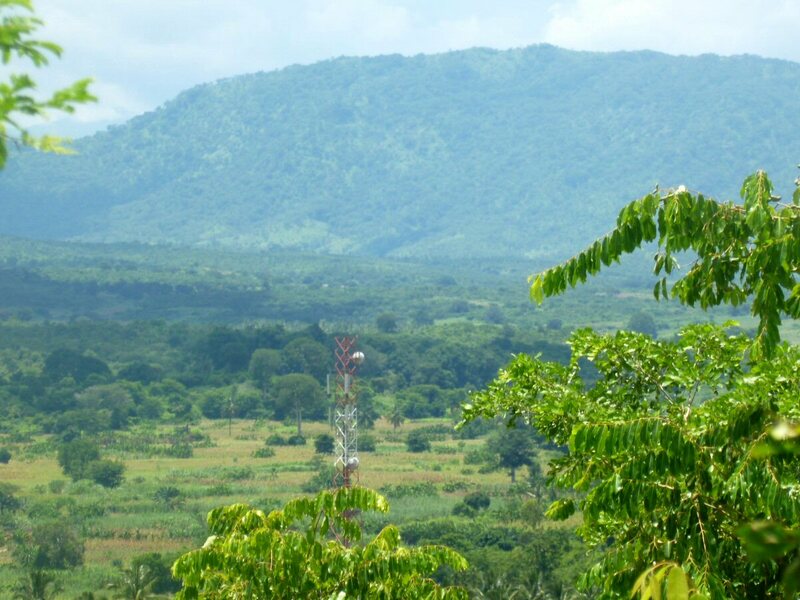 Scenic views of the Zombo panorama. 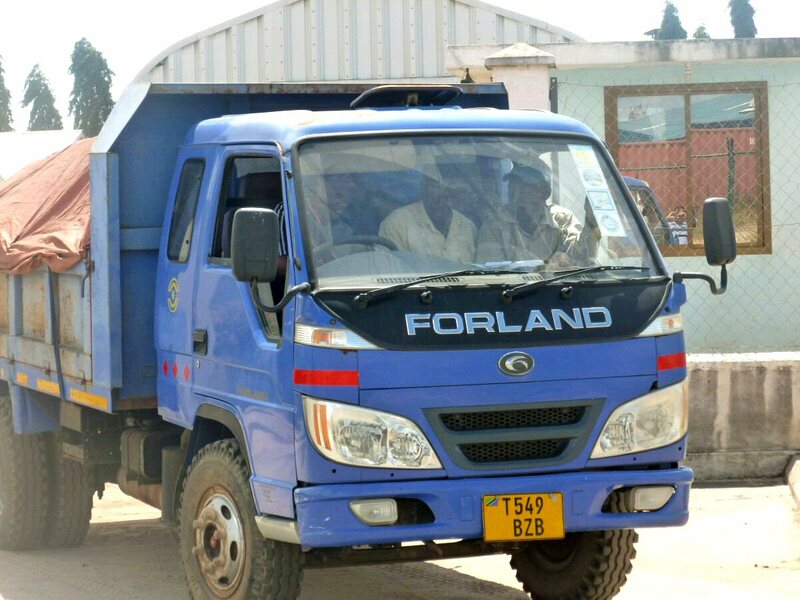 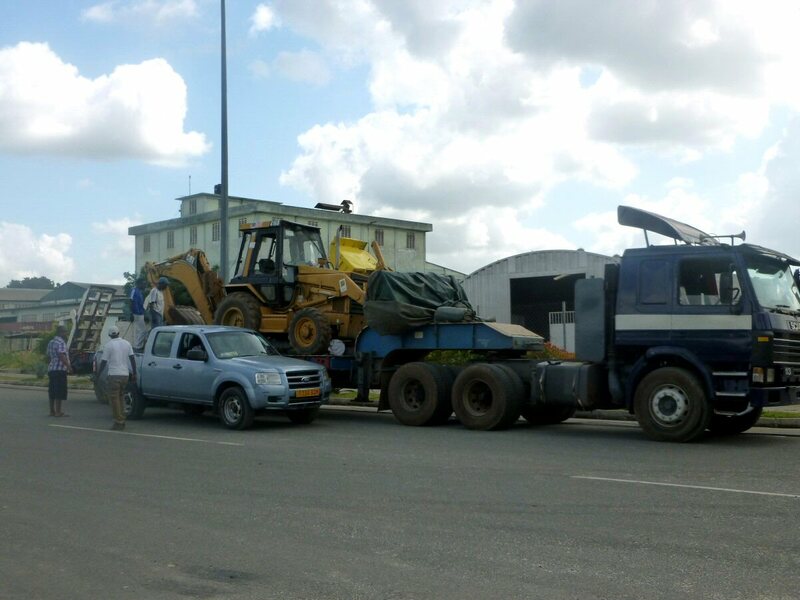 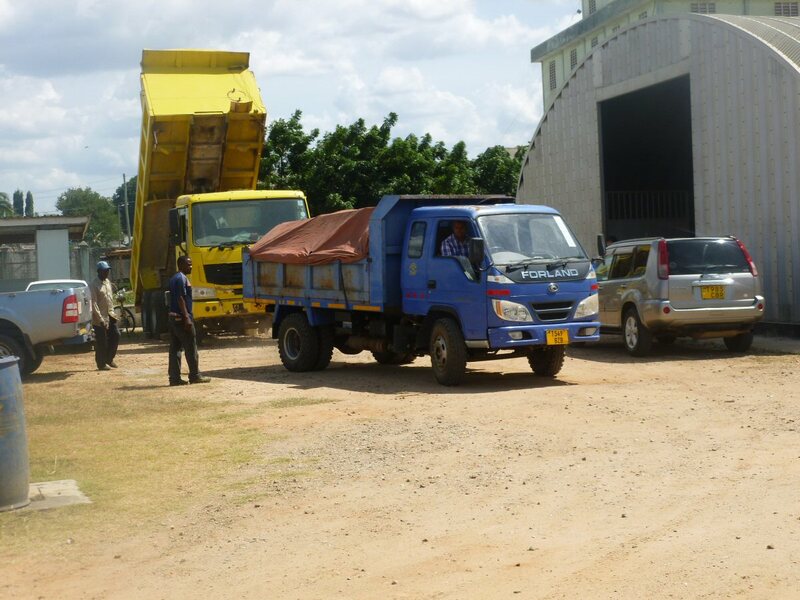 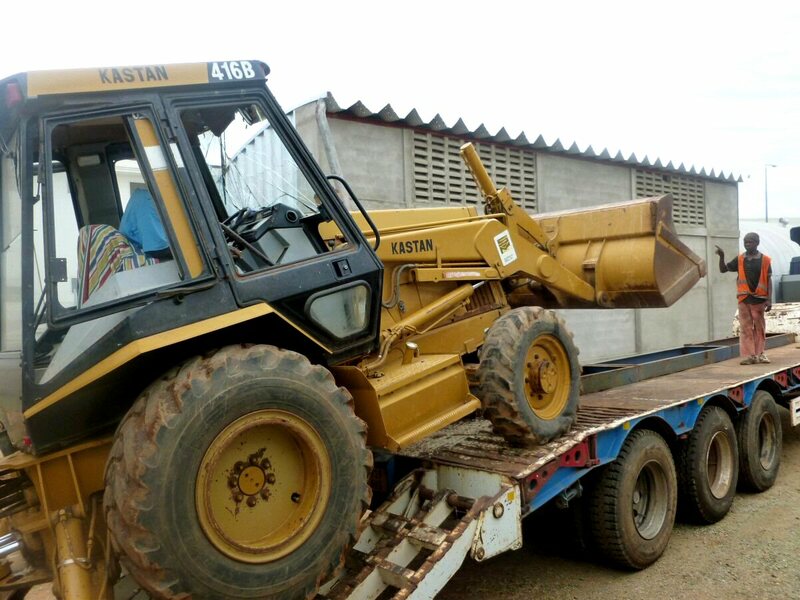 Equipment being loaded at our Dar es Salaam headquarters facility for transportation to the Zombo site. 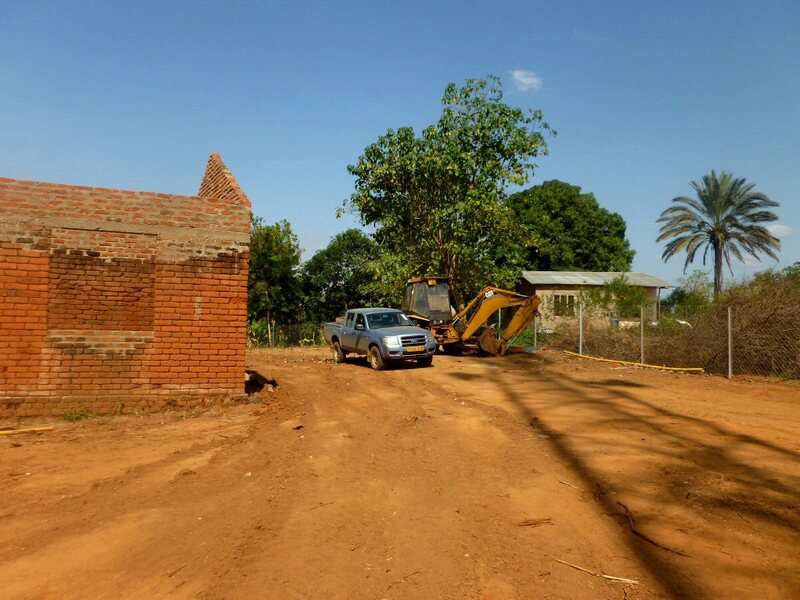 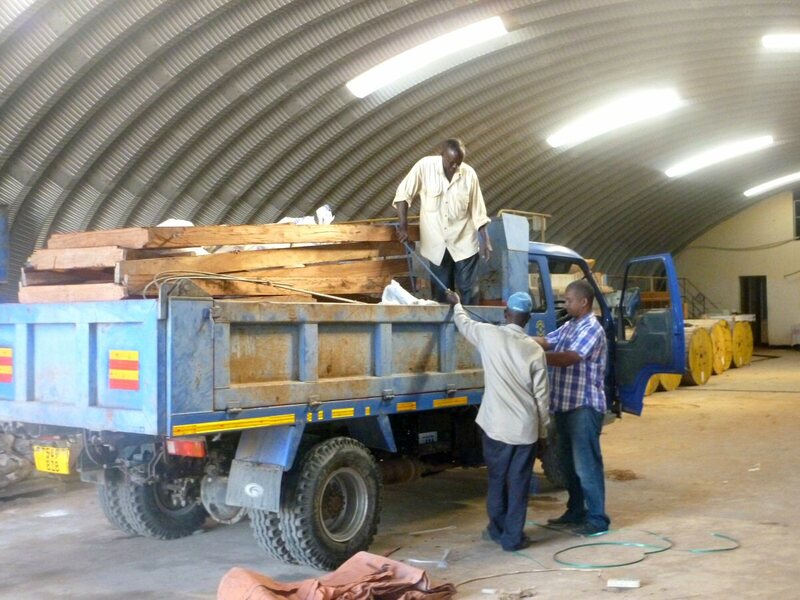 Early stage materials delivery and site preparation activity at Zombo. 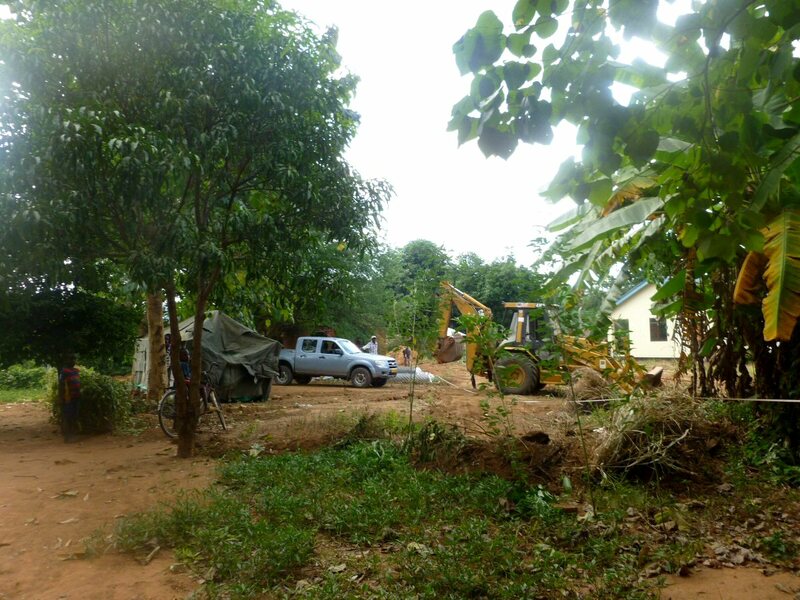 Final site clearing and early stage project construction. 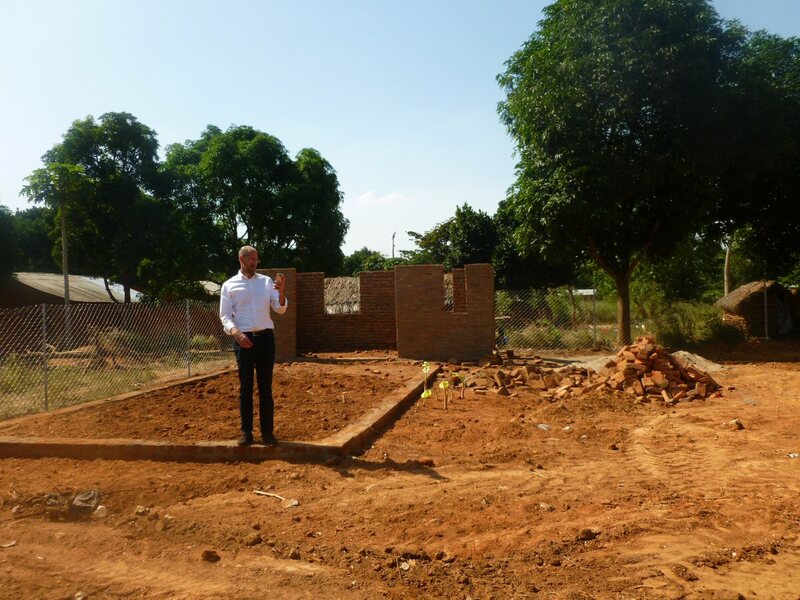 Mr. Rollie Armstrong, Managing Director of Cronimet (one of our solar technology partners) recently visited the site (right hand picture below). 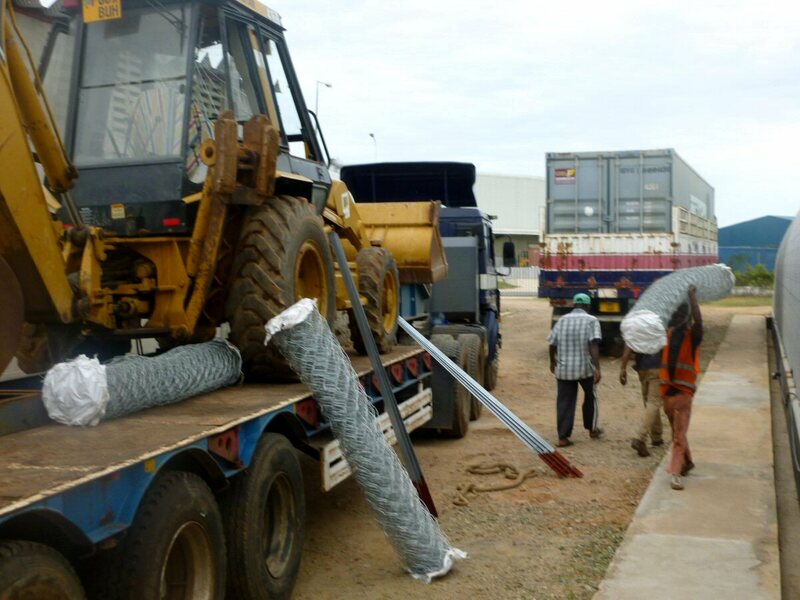 The final materials being prepared for shipment from our headquarters in Dar es Salaam. 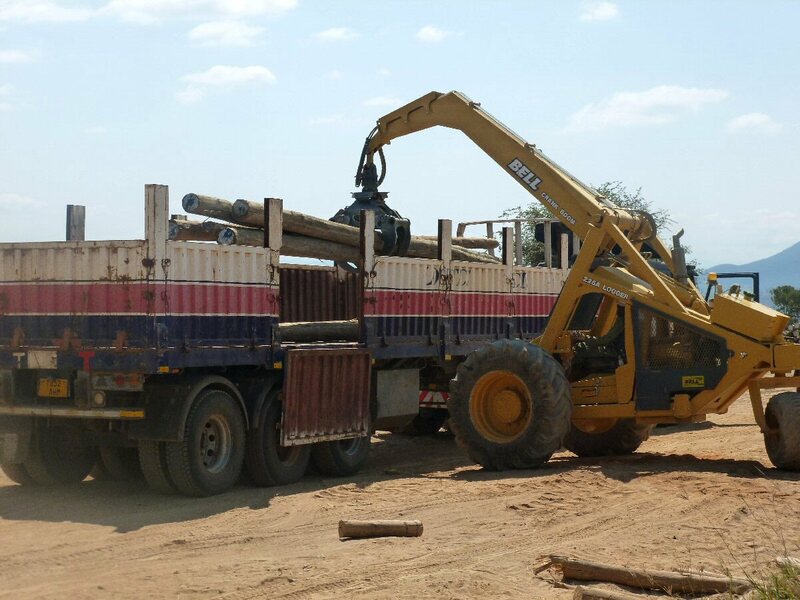 Our in-house logistics and construction teams manage all transportation, coordination, and construction activities for all our green energy projects. 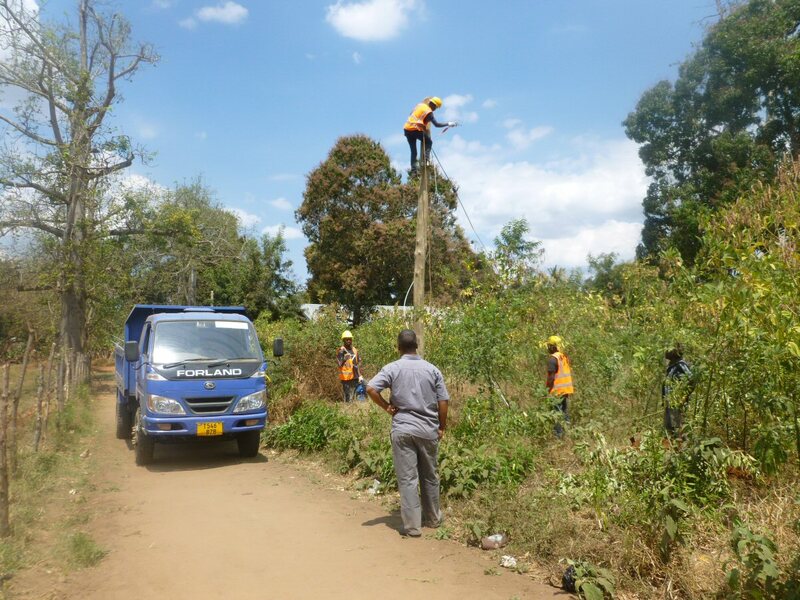 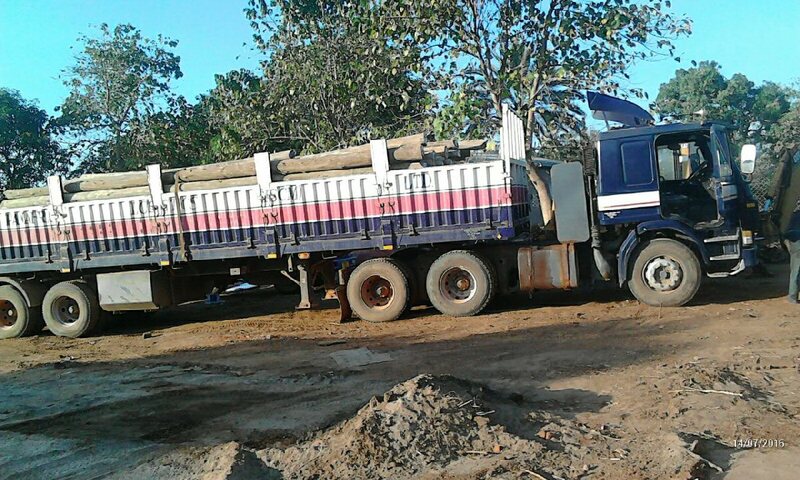 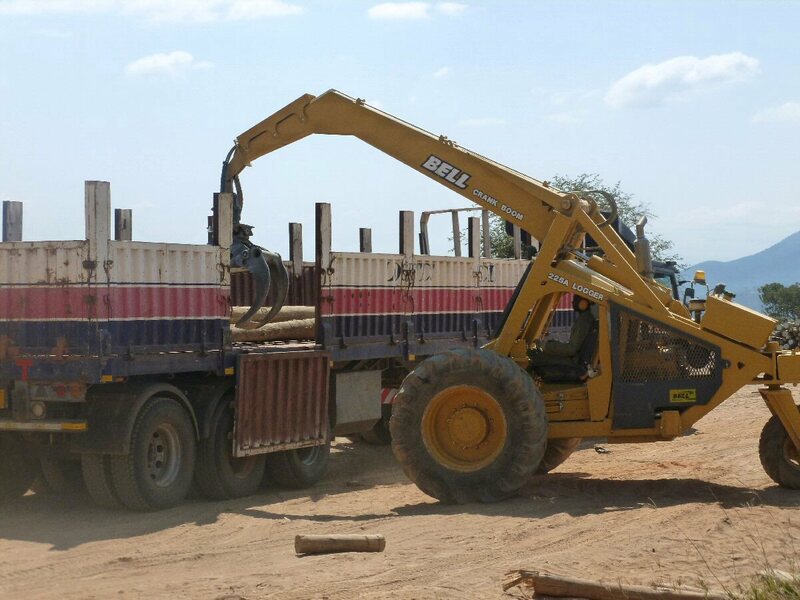 These pictures were taken at the New Forests lumber yard in Iringa, where one of our project suppliers was loading transmission line poles on the Company’s trailer for transport to Zombo. 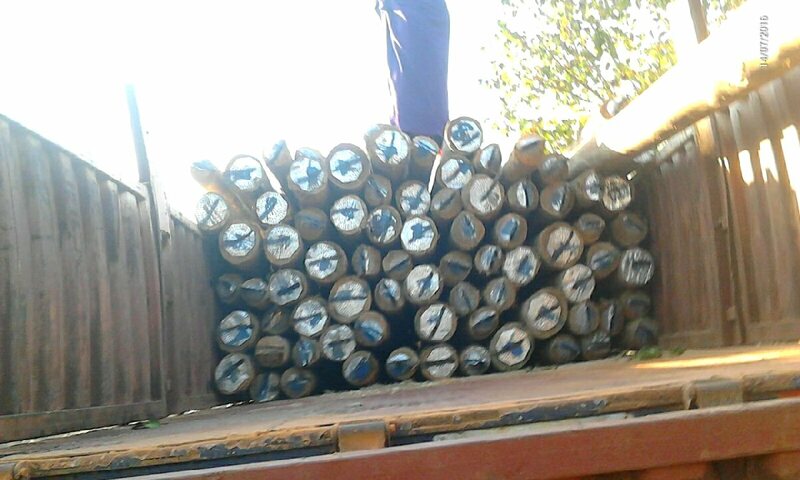 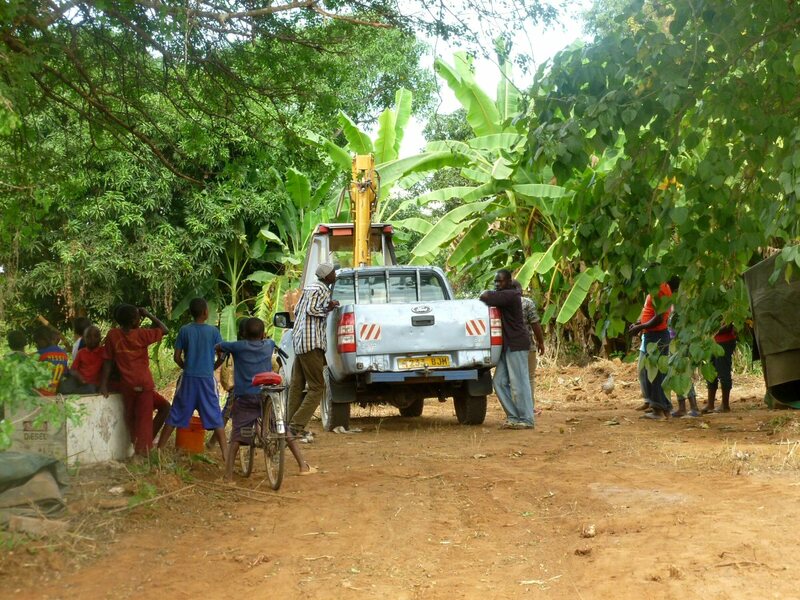 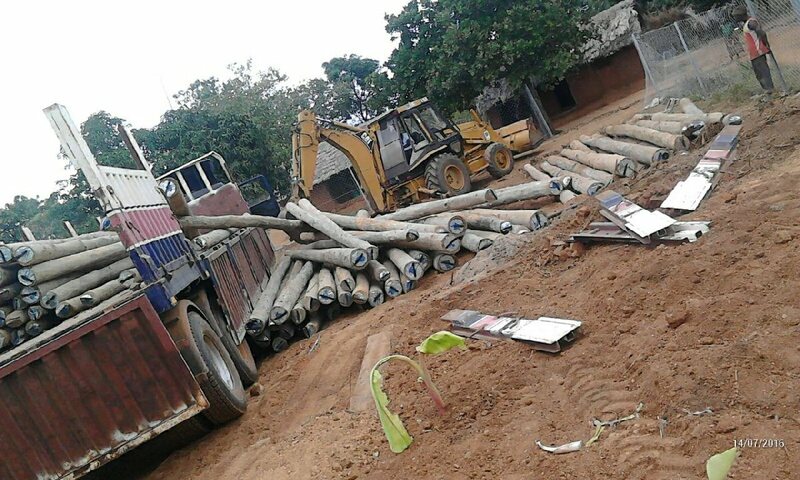 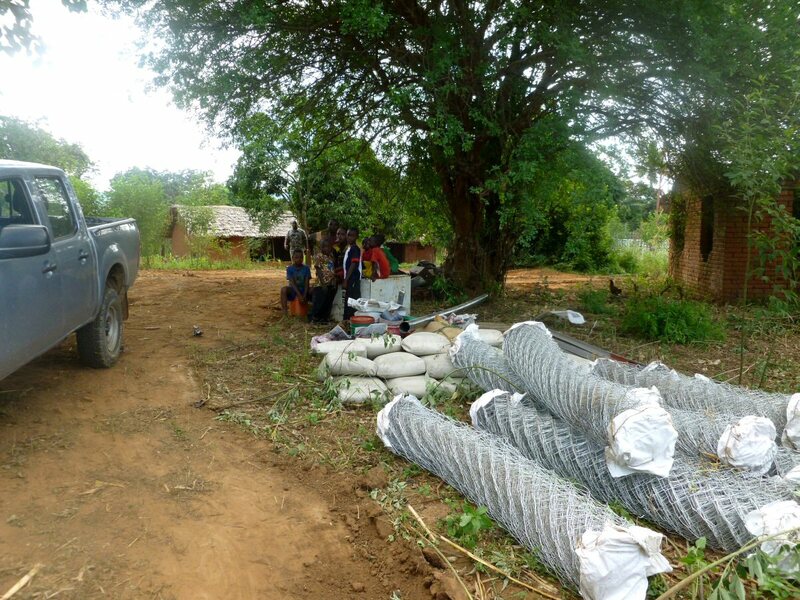 Delivery and unloading of the transmission poles at the Zombo site. 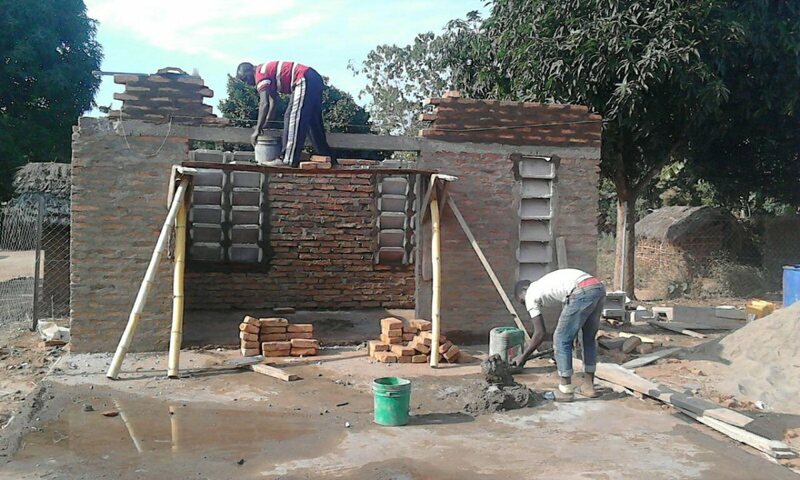 Early stage construction work on the powerhouse at Zombo. 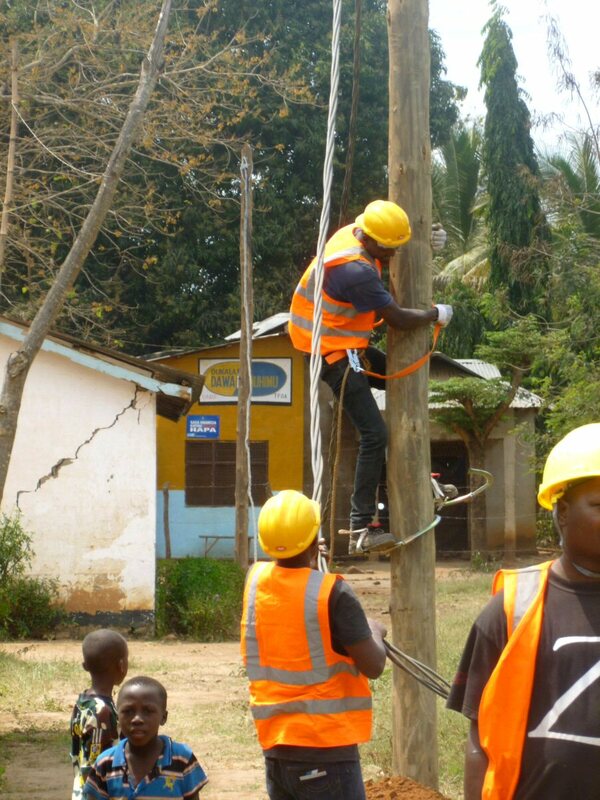 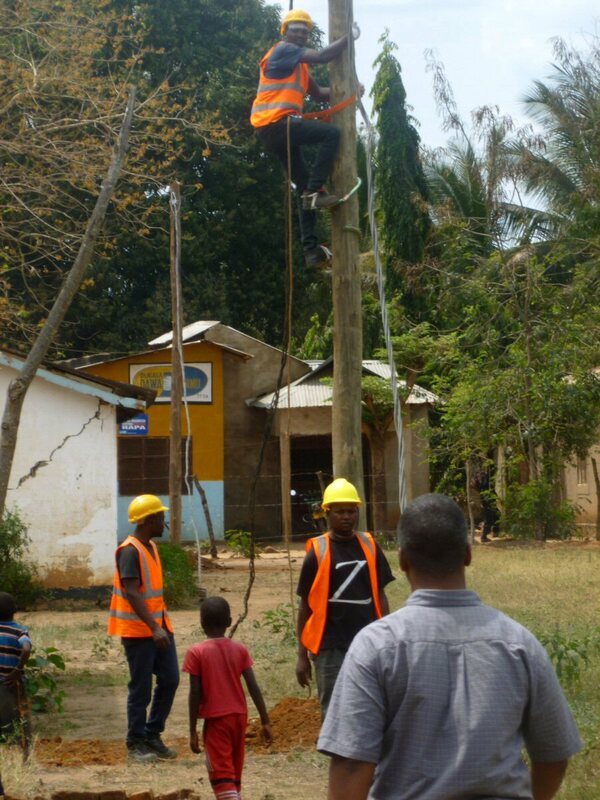 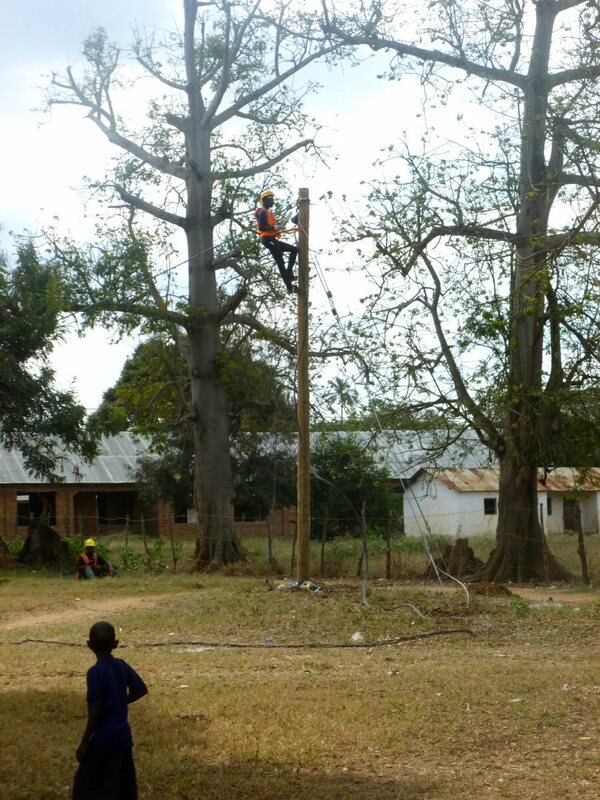 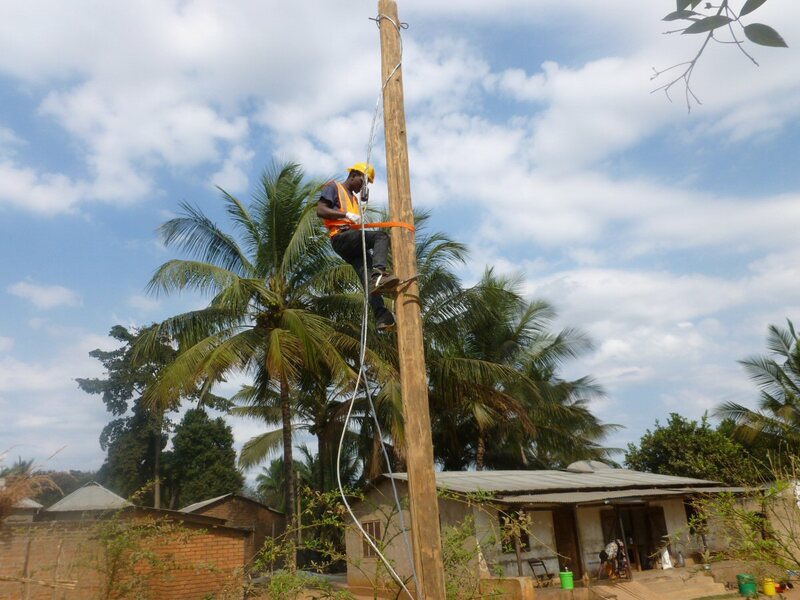 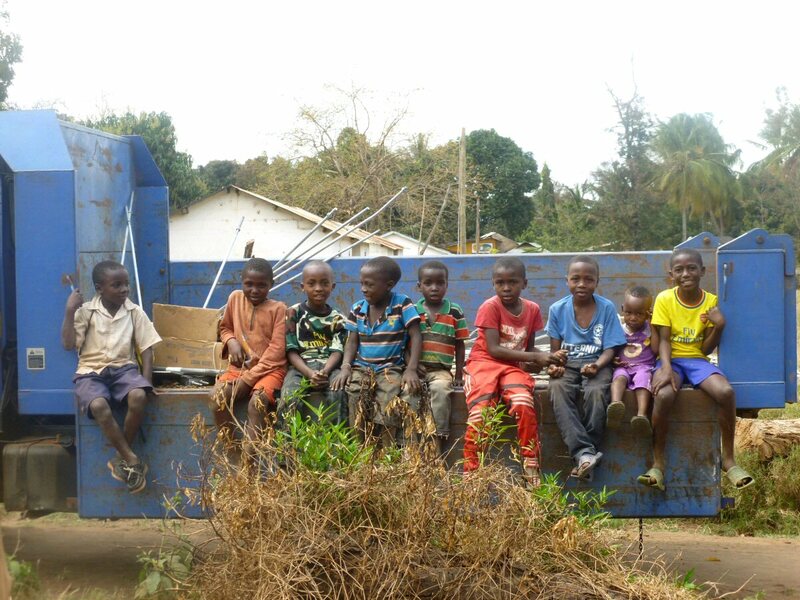 We don’t just bring power to our villages… we bring jobs too! 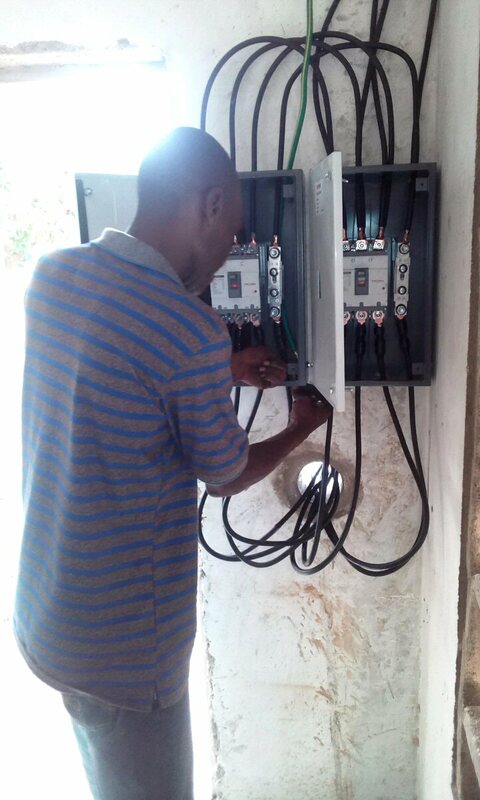 Our off-grid green energy facilities are operated by local residents. 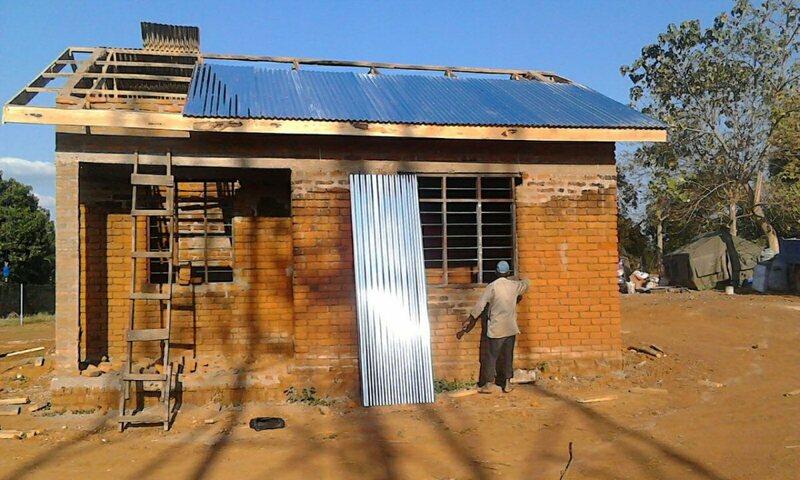 In addition to the power plants, we construct separate facilities to serve as offices and dormitories for our village level staff. 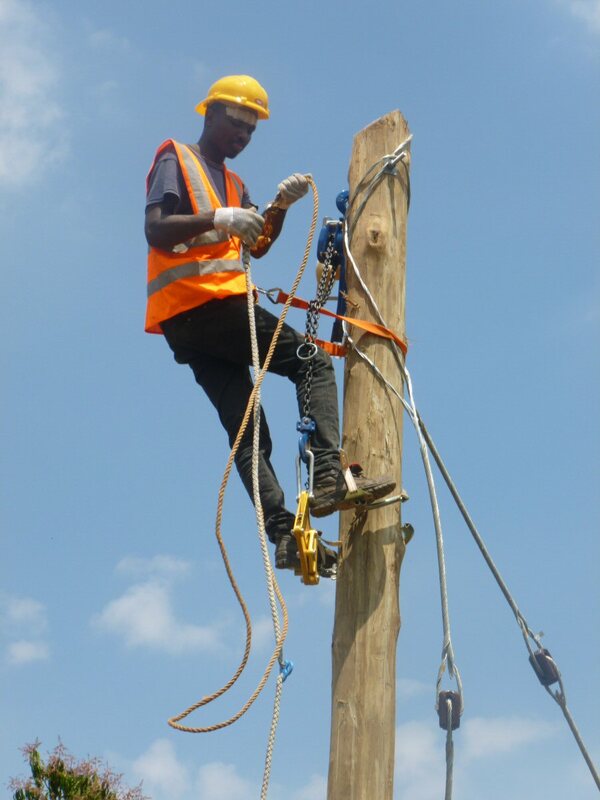 The Company also built the distribution network in Zombo including breakers, poles, power lines, and tie-ins for the houses and buildings. 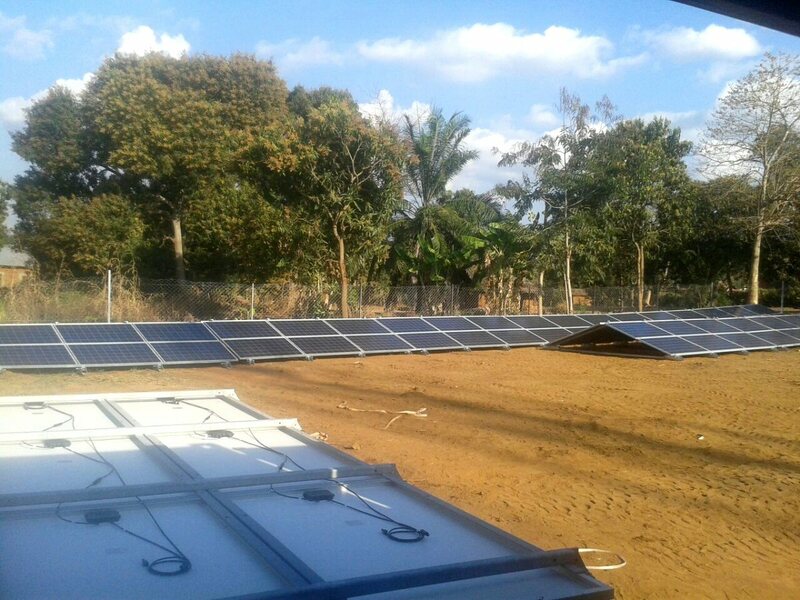 Together with the biomass power plant, these panels will provide a steady supply of renewable green energy to electrify the entire village and help spur the local economy. 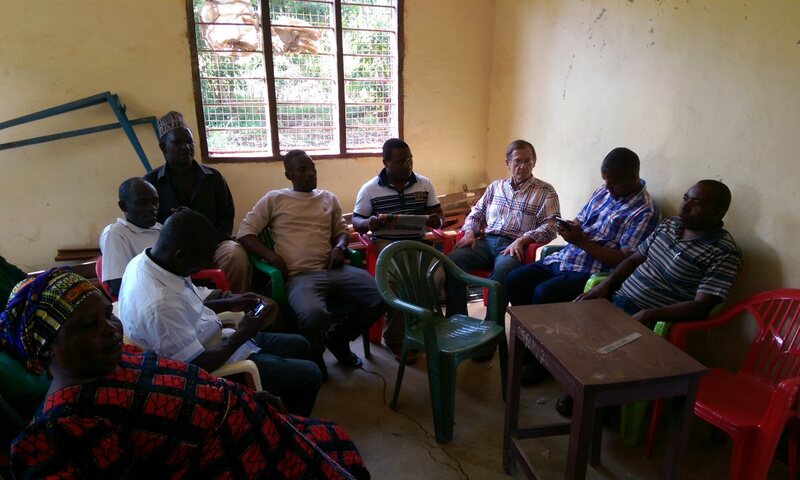 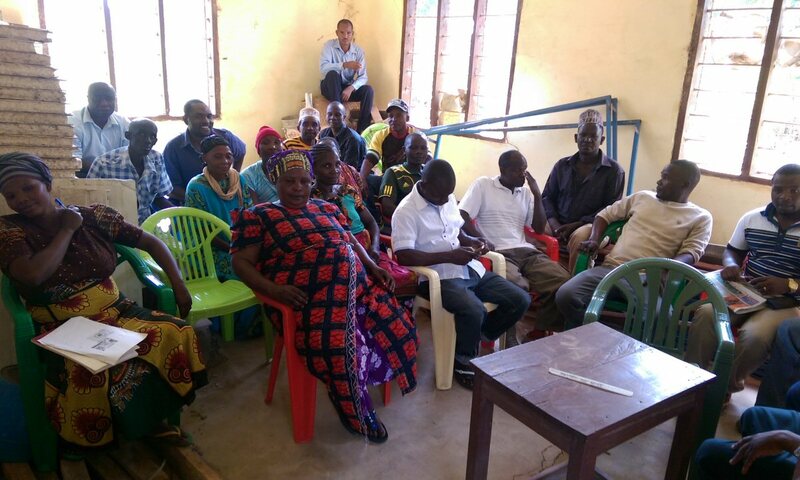 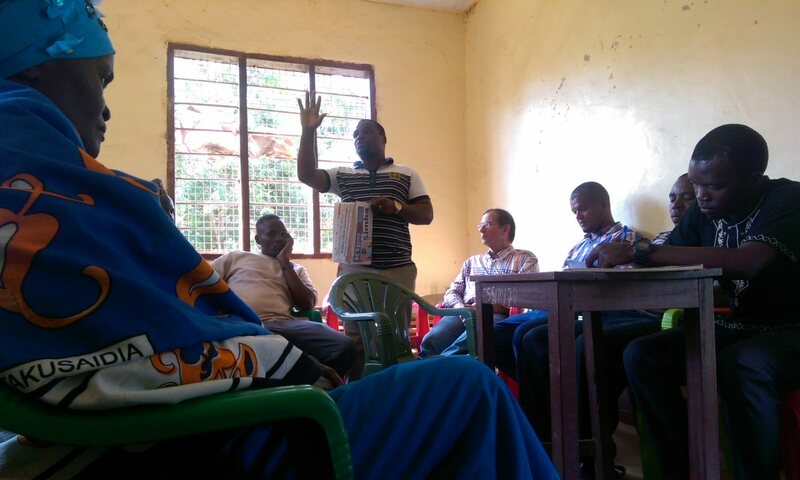 The Ruaha executive team meeting with the village council in Zombo. 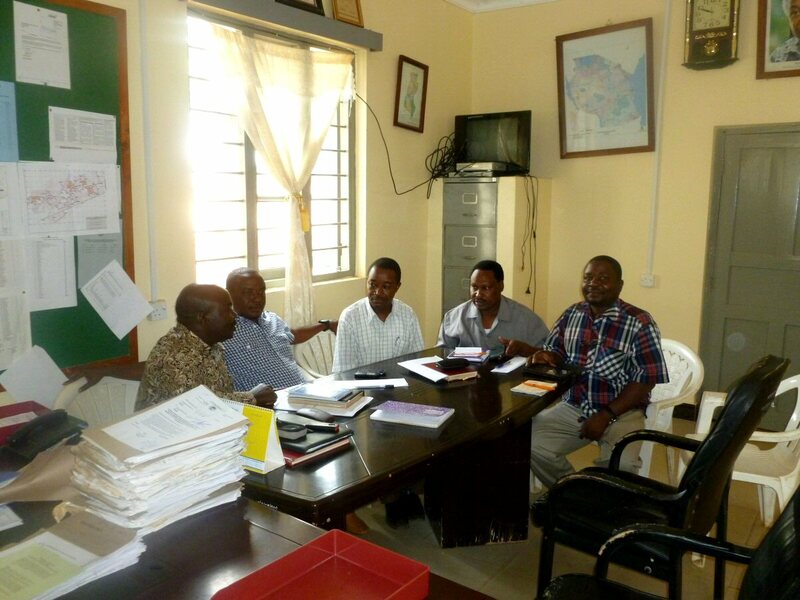 Cooperation with the local administration helps ensure we appropriately meet the needs of the local community and its residents. 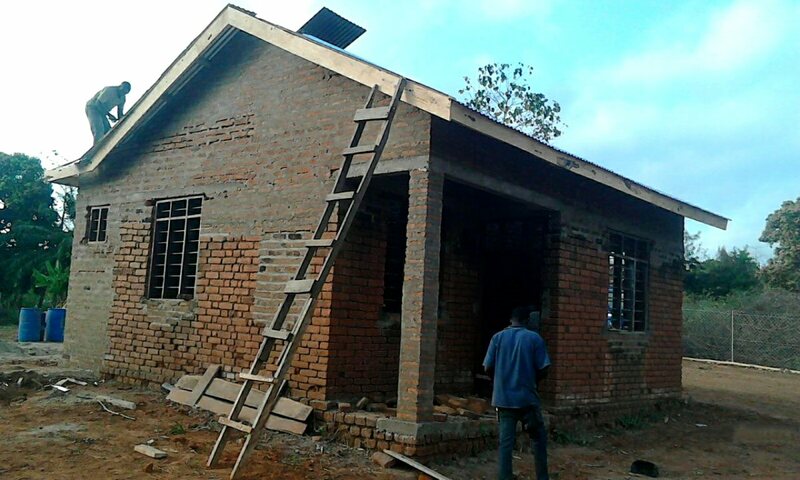 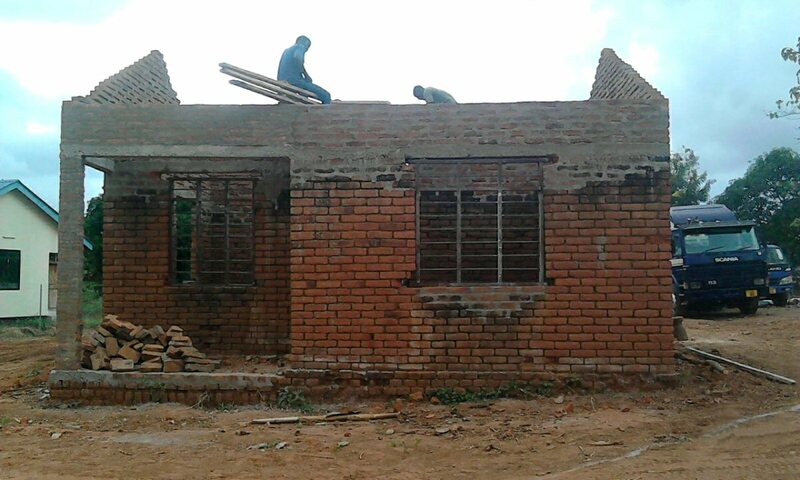 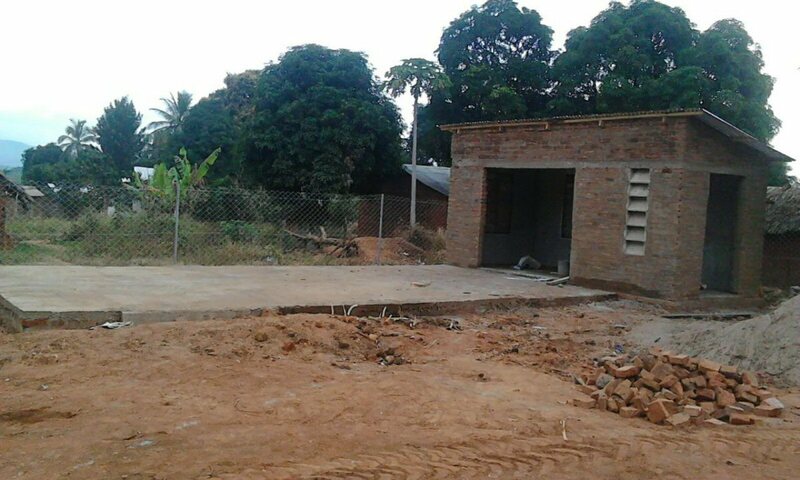 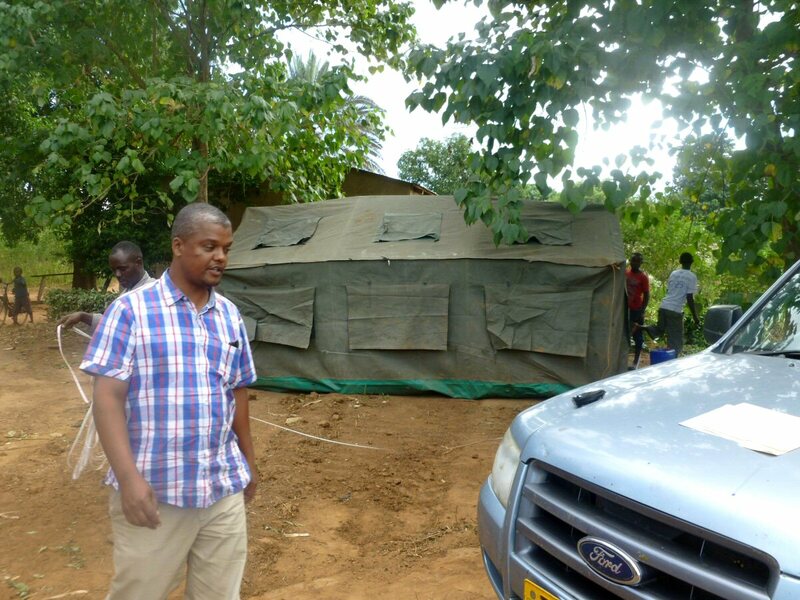 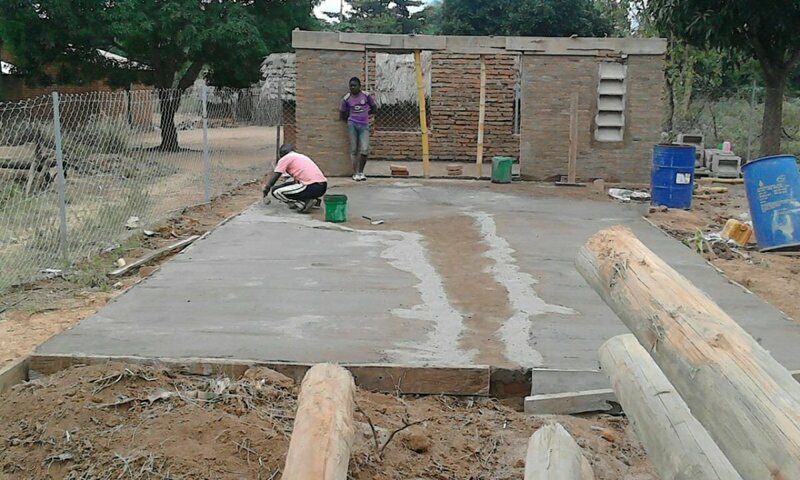 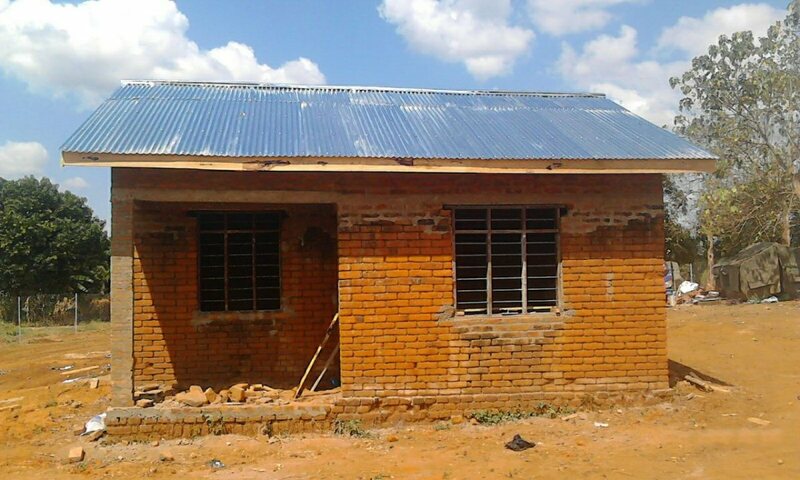 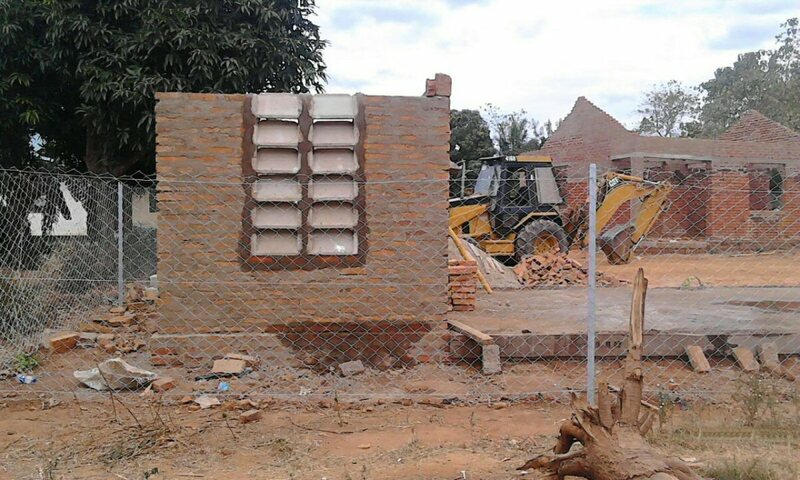 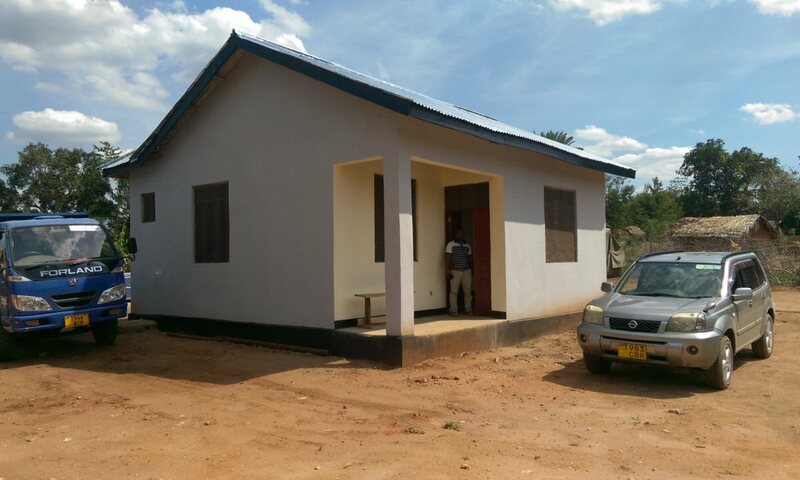 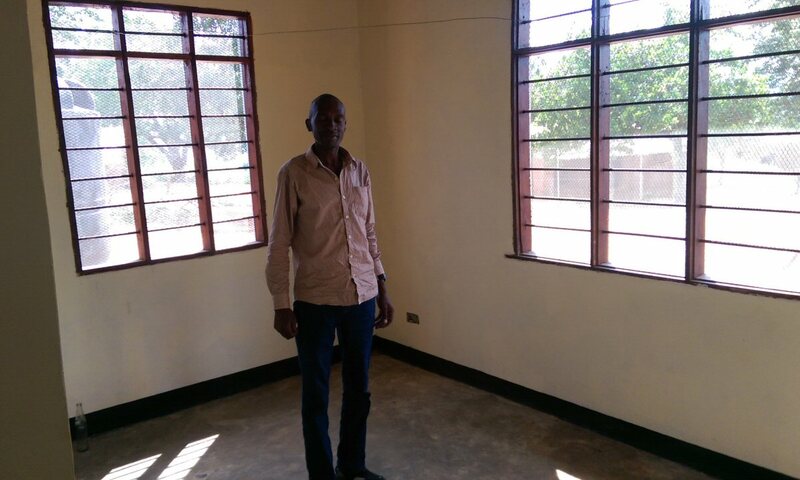 Construction of the Zombo dormitory building is completed. 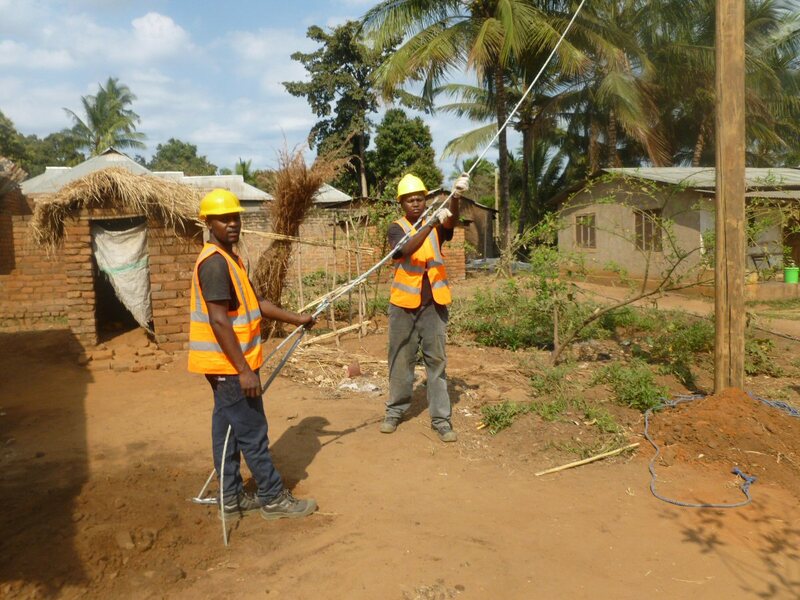 The facility is now being prepared for the local staff to support the site. 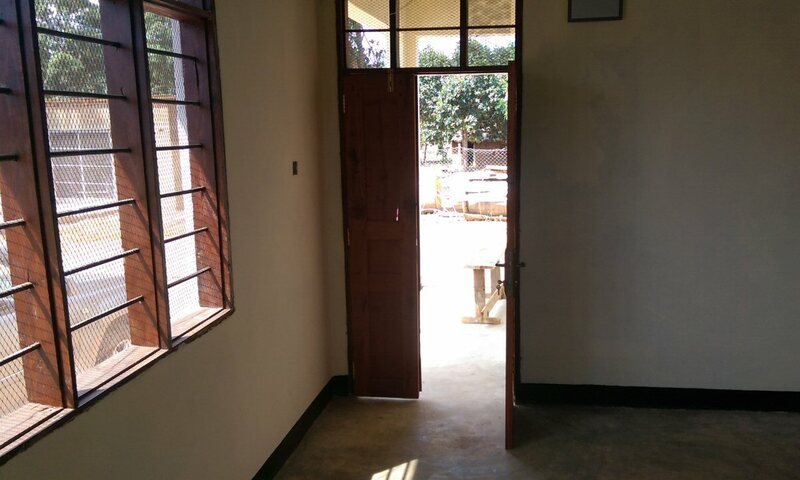 In addition, this will serve as the local office for our Company operations. 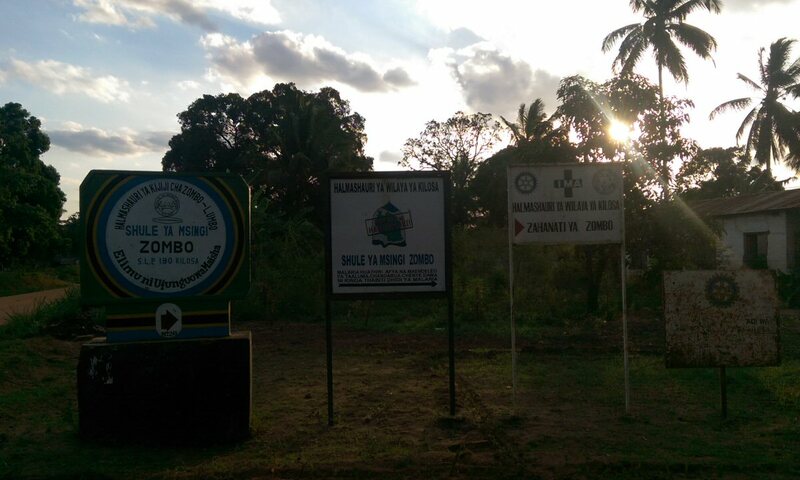 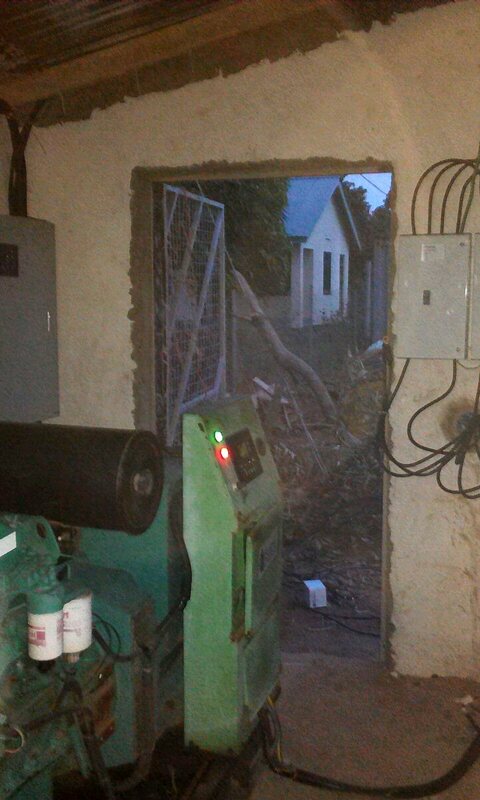 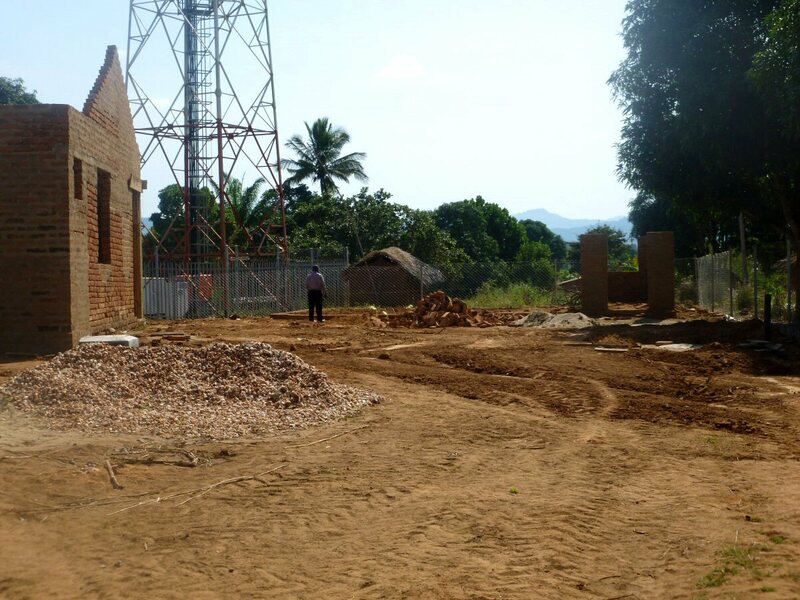 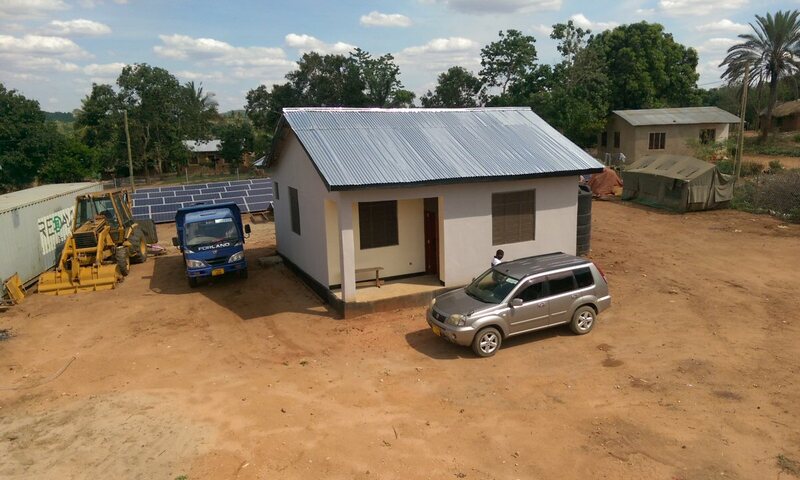 The Zombo site is live delivering affordable, green energy to the first block of homes in the village. 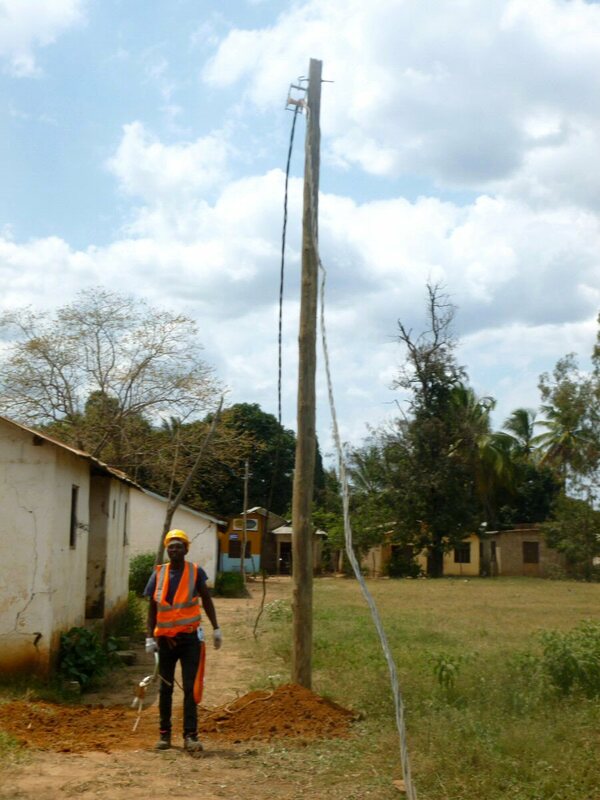 Over the coming months, our teams will continue to increase village coverage connecting more homes, schools, hospitals, and local businesses to our customer base.